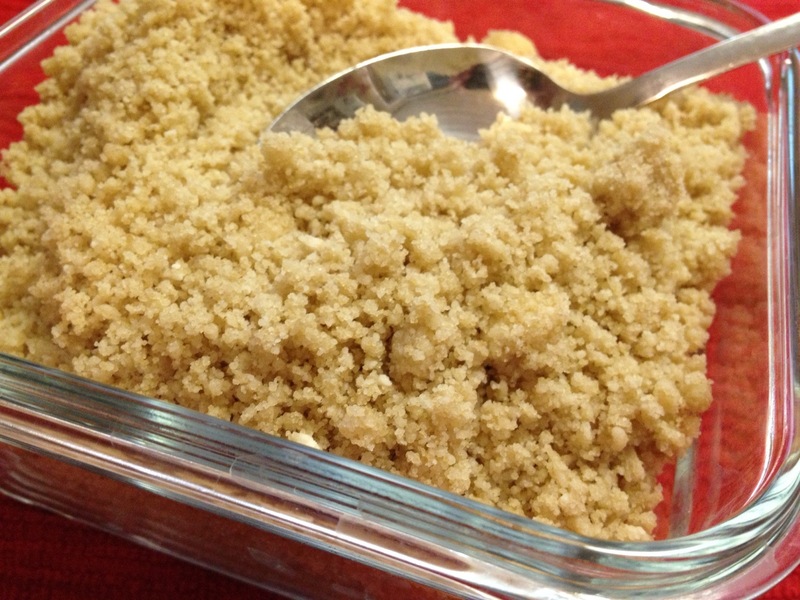 This light, Easy Crumble Topping recipe was submitted by Kitchen Friend Paula Altenbach from Colorado Springs, CO and adds to the beauty of any Amish Friendship Bread recipe. If you have any crumble left over you can freeze it for later recipes! This light, Easy Crumble Topping adds to the beauty of any Amish Friendship Bread recipe. Process ingredients until crumbly, then spoon or dust lightly on top of batter before baking. This recipe has 3/4 brown sugar is that 3/4 cup ? Hi Debbie — yes! Thank you for catching that, we’ve made the change. Cheers and thanks for being in the Kitchen with us!